Our theme was drawn from the understanding that the impact of Camp Korey transcends its physical location. Camp Korey is the magical place that it is because of each camper, parent, volunteer, and staff member who has worked to make camp happen since our inception in 2005. It represents the idea that Camp is more than a place. Rather, it is something that becomes a part of us and its’ lessons stick with us long after we leave. Camp Korey is made up of more than buildings and activities; it is each individual who make Camp a unique and special place. Camp Korey wouldn’t be the same without each person who has been with us throughout the years. So, this summer we are recognizing this important fact and celebrating each of you! We may have moved to a new location- but the energy, fun, and support that has always existed at Camp Korey remains the same. We also want to recognize Abercrombie and Fitch for helping us come up with an incredible 2018 T-shirt design and logo to go with our new theme! 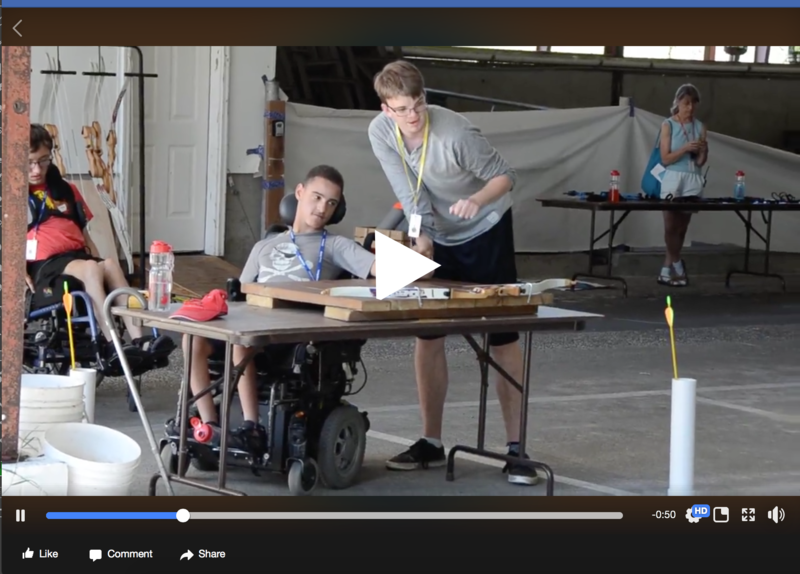 To learn more about how “I am Camp Korey” came to be, watch this video! ← Countdown to Summer Camp 2018!